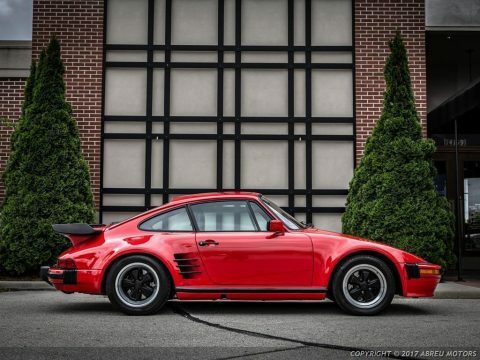 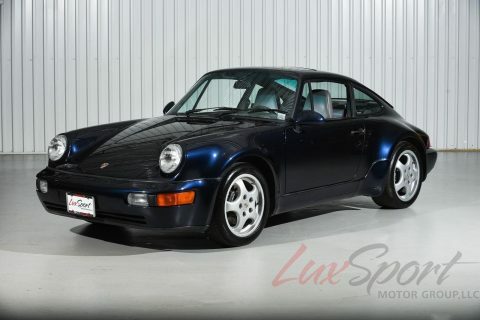 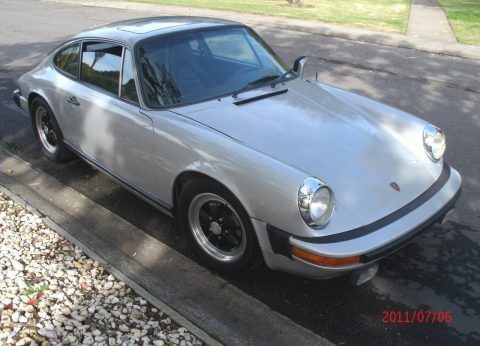 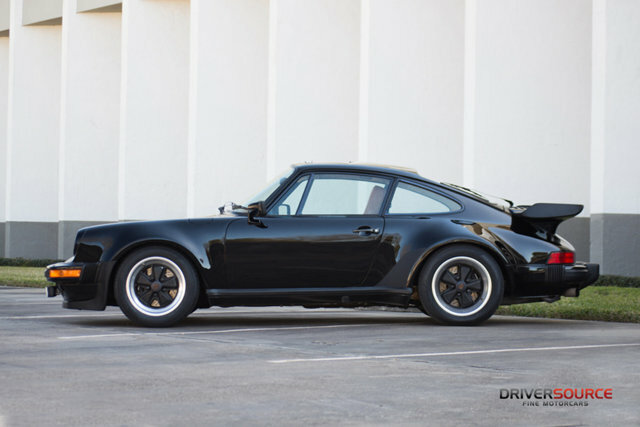 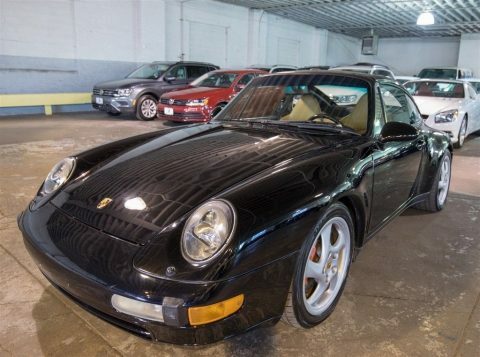 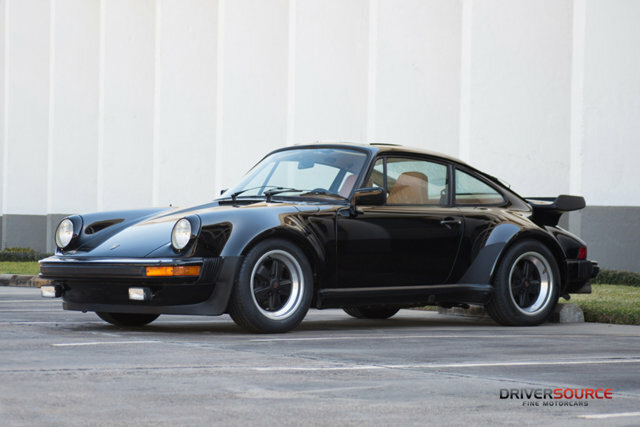 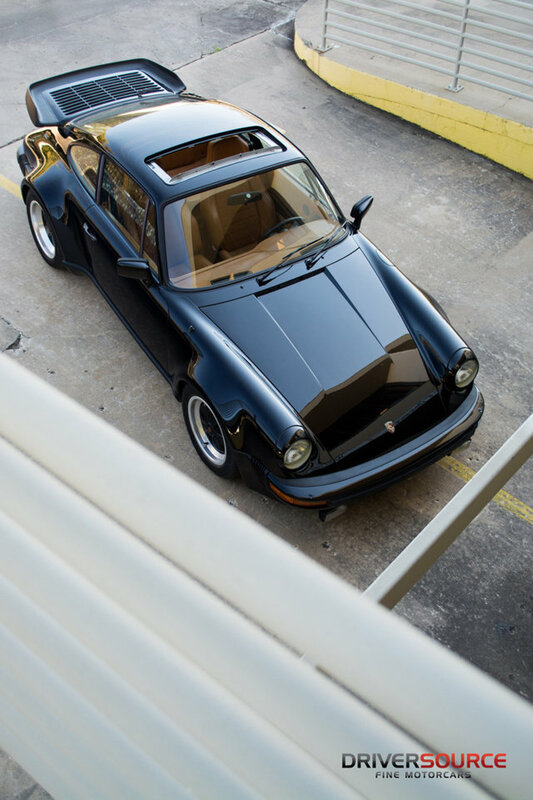 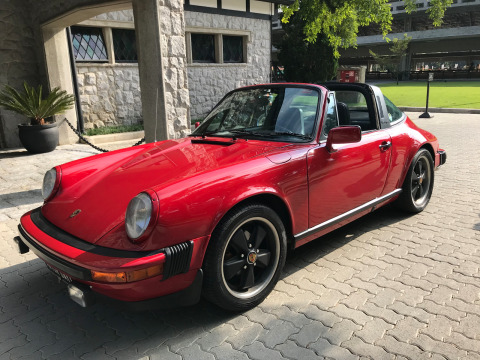 1979 Porsche 930 Turbo Coupe Chassis No. 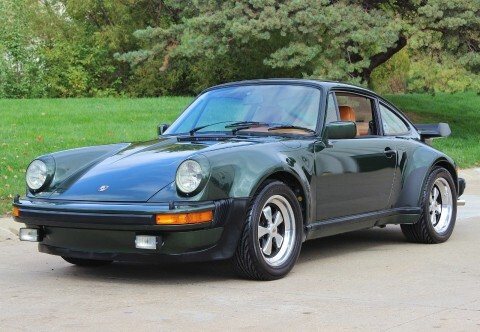 9309801000 Engine No. 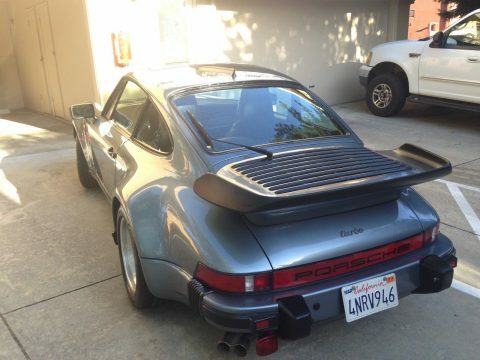 6890734 Very Late, Last-Year US Series 1 930 Turbo, Chassis No. 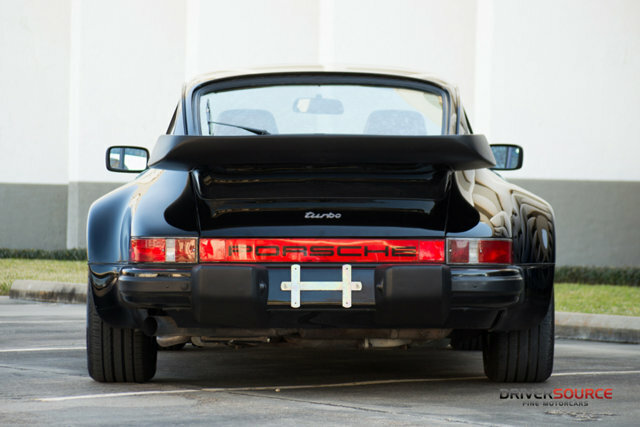 1000 Exceptionally Honest & Preserved Example – Factory Original Paint & Upholstery Highly Coveted 1970s Porsche Turbo with just 34,000 Original Miles Long-term Arizona Car – Recent Service and Extensive History Recorded Complete Number-Matching Throughout, Original Colors and Presentation Offered with original Owner’s Manual, Toolkit, Maintenance/History File & Porsche Certificate of Authenticity Porsche’s initial work with turbocharged racing cars in the 1960s led to a turbocharged version of the 911, though it was originally intended for racing, the market demanded that Porsche produce road-going versions. 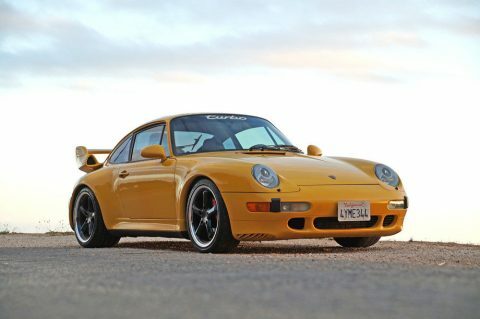 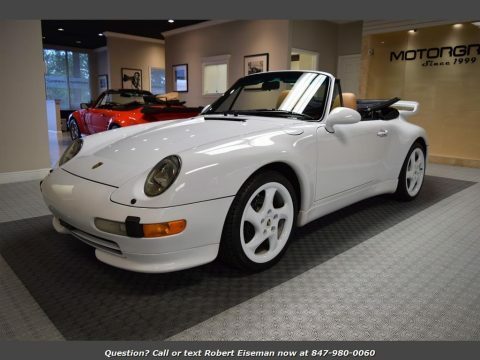 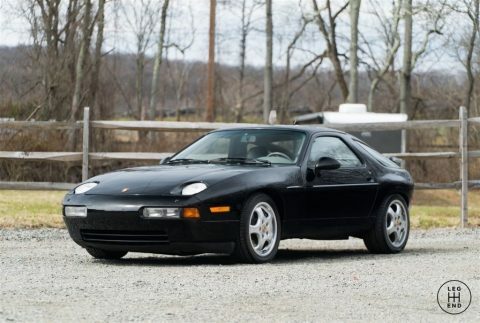 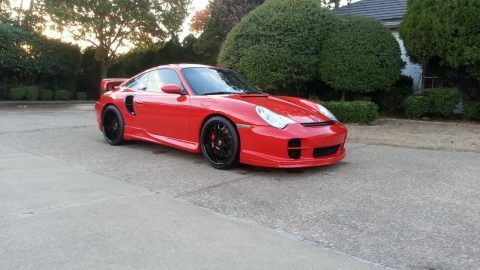 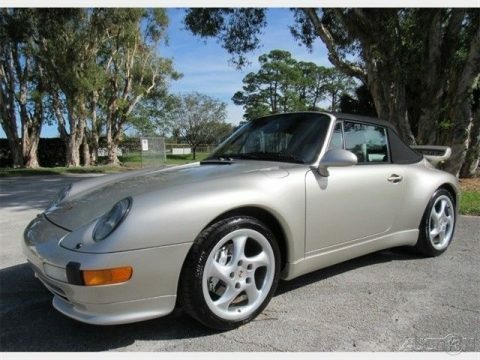 Suspension refinements, larger brakes and a strengthened four-speed gearbox rounded out the package, which included a functional “whale-tail” rear spoiler, wider rear wheels, upgraded tires, and flared rear wheel wells. 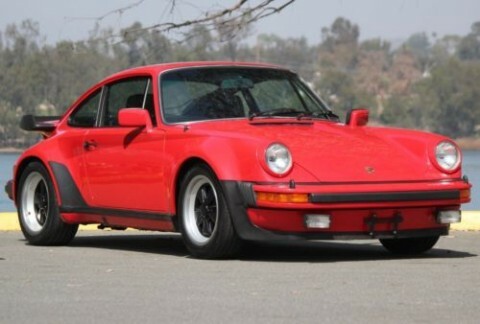 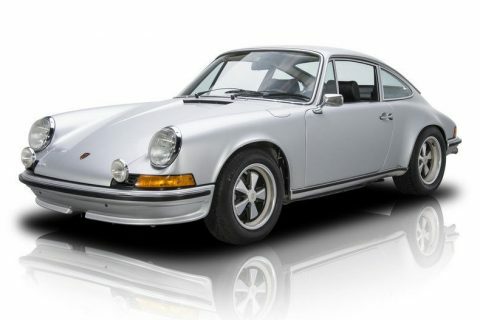 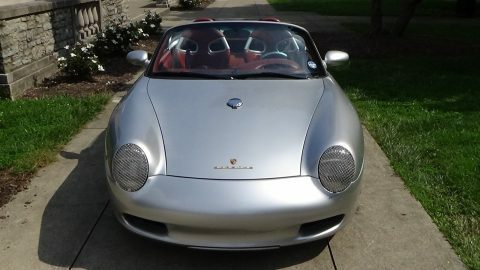 Simply called the “Turbo”, it was released in 1975 with export to the U.S. starting in 1976. 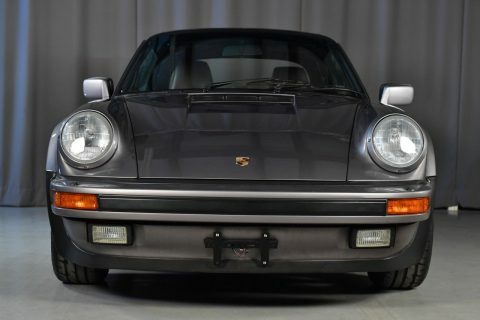 The 930 (internal designation) proved fast but demanding; however, skilled drivers quickly learned how to drive it properly and beyond the limits of most other sports cars.